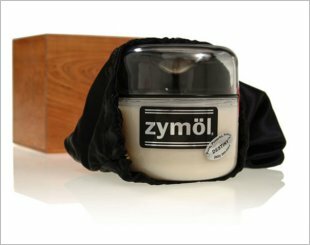 The essential cloths and applicator required to complete the Zymol process correctly, leaving the perfect finish. Provides greater protection with increased depth of shine and reflection. 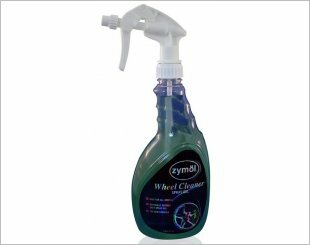 A non-corrosive, phosphorous-free wheel wash that is 100% safe for all chrome, painted, coated alloy, aluminium or steel wheels. 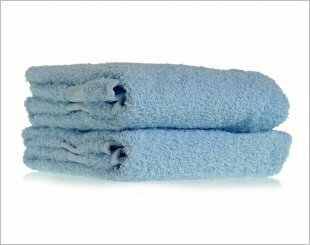 Zymol towels are NOT "sized". Our mill dyes, washes, dries and ships directly to us for you. 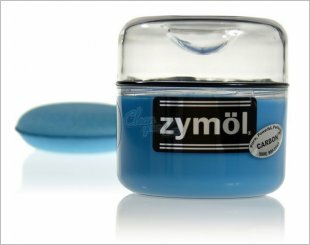 Zymol Carbon Wax is designed to provide maximum results with minimum product application. 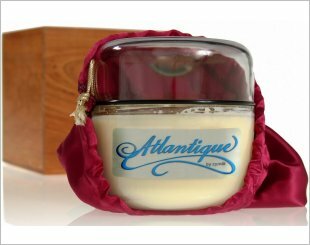 Produces an ultra-thin coat of gloss resulting in a beautiful shine as well as a delightful scent. 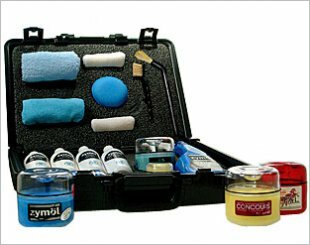 This kit contains everything you need to give your car its ultimate shine, all in a sturdy plastic carrying case. The Concours is designed to protect your vehicle while producing an ultra-brilliant, durable sheen. 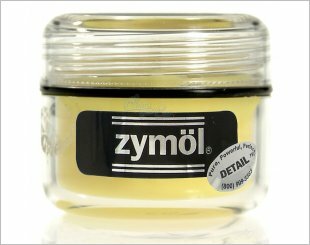 Zymol Creame Wax is a high quality wax designed specifically for use on light coloured paints. Provides the surface of your vehicle with the protection it needs whilst also giving a brilliant and longer lasting shine. A non-solvent, non-alcohol based, heavy feeding wax designed specifically for the flex agent paints used on fibreglass, PVC, polyurethane and ABS body panels. 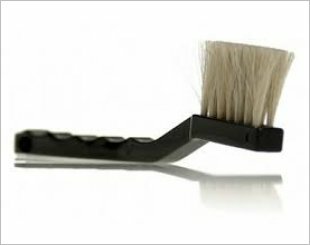 Made up of soft, long horse hair bristles moulded into a non-metal ferrule to protect your paint. 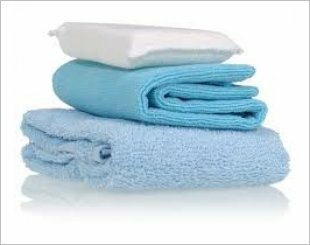 A phosphorus-free solvent-free, carbon dioxide charged dry-wash fabric cleaner designed to remove foreign matter and oils from seats, carpet and cabriolet tops. Enhances existing wax. Simply mist a little on a clean car, let stand 30 seconds, and buff off with a cloth. 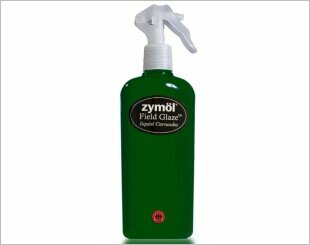 A phosphorous-free, ammonia-free glass wash designed to eliminate the cohesive bond between glass and dirt.